Chef-inspired cuisine. Hand-crafted cocktails. Exquisite catering services. Venue Restaurant & Lounge delivers an unparalleled dining experience with the highest level of hospitality. Our chef-inspired meals made from only the freshest, gourmet ingredients and unique ambiance make Venue Restaurant & Lounge Lincoln’s premier fine dining restaurant. 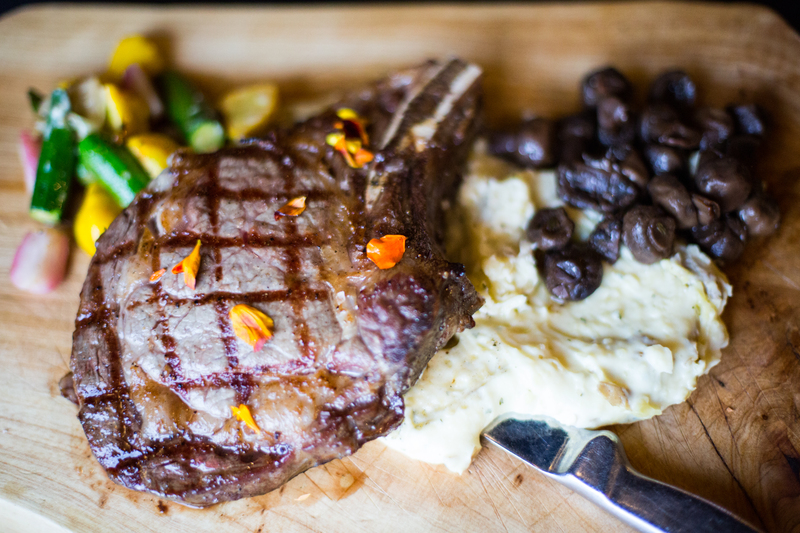 View our dinner menu, which includes hearth-baked dishes, fresh seafood, hand-cut steak, and more. Hosting an event? 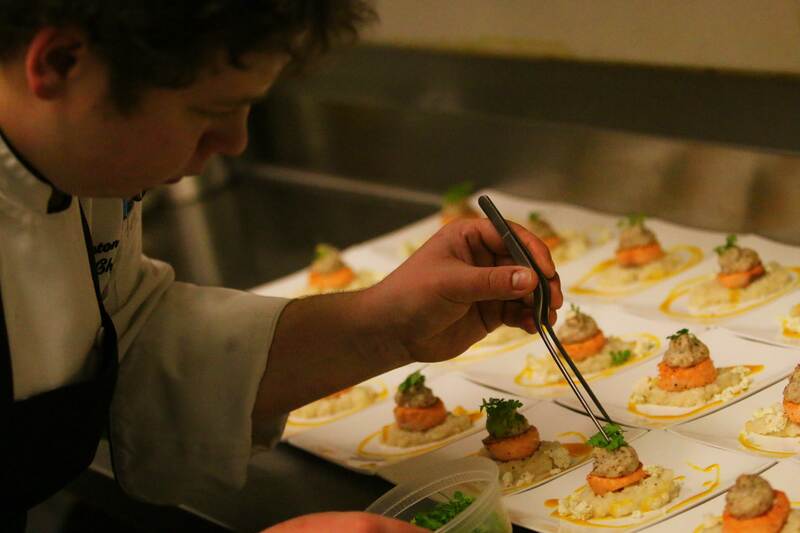 Venue provides high-quality event catering services in Lincoln, NE. Our catering team goes above and beyond to make sure your wedding reception, dinner meeting, or birthday party is perfect. 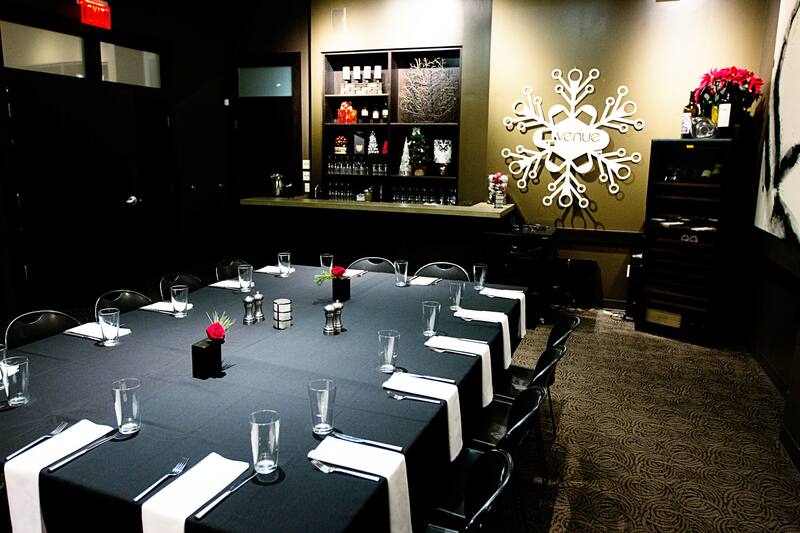 With five private dining rooms ranging from 30 to 90 seats, we are Lincoln’s go-to restaurant for event venue needs. From rehearsal dinners to business luncheons, Venue Restaurant & Lounge provides the impressive space, food, and service your guests won’t soon forget.